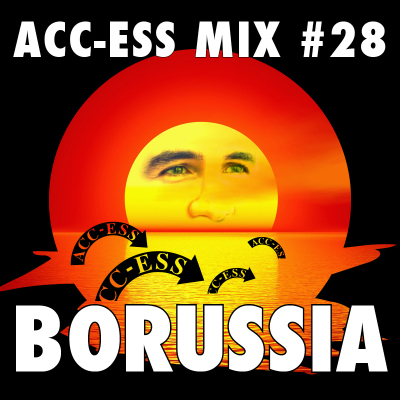 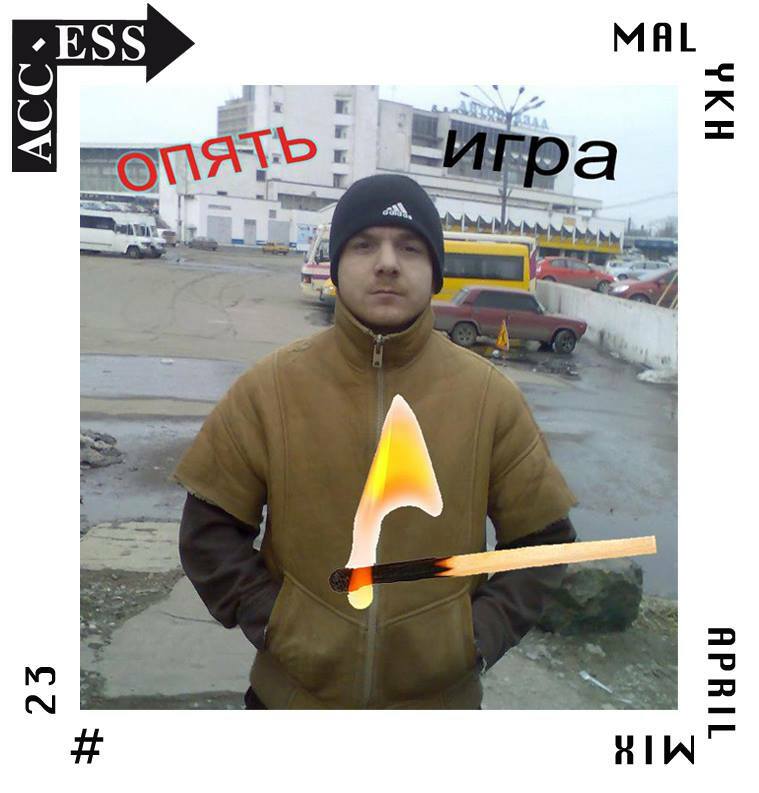 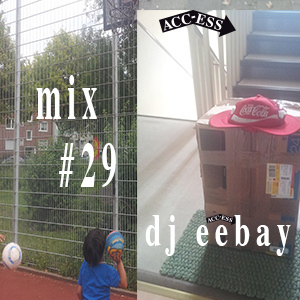 Acc-Ess Mix #29 by dj eêbay. 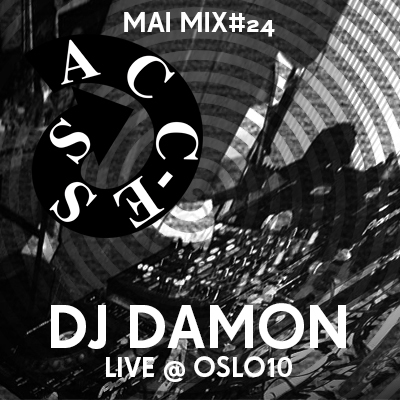 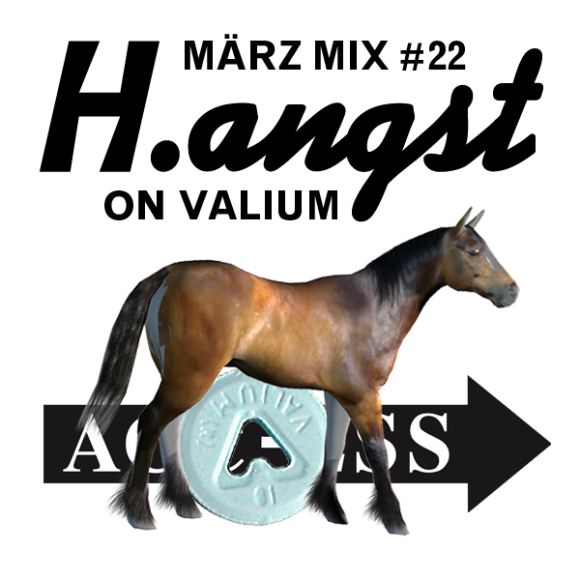 Acc-Ess Mix #25 by Dj Damon live @ 2Y Acc-Ess, Oslo10, Basel. 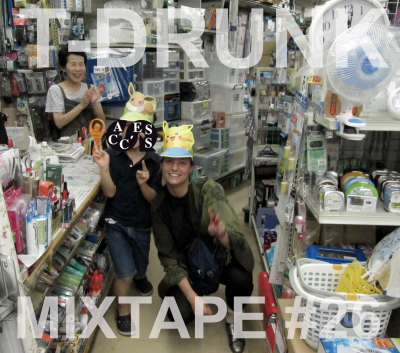 Dezember Mixtape by Getting Any?